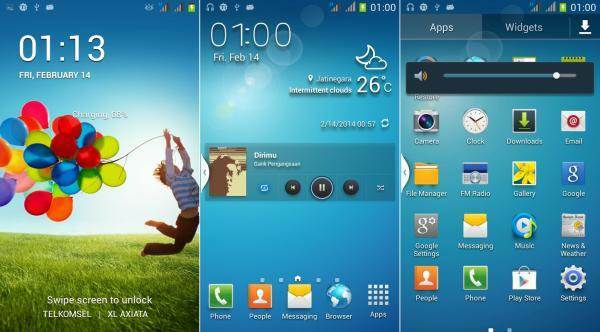 This Rom Ported From LegoIce Fusion v3 Custom Rom For Micromax A110 – with Note 3 UI By sagarwep. 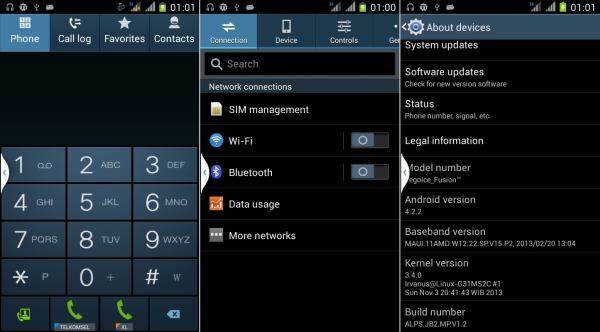 Basically, this ROM is ideal for users who love the TouchWiz interface but want some additions and flexibility over it. 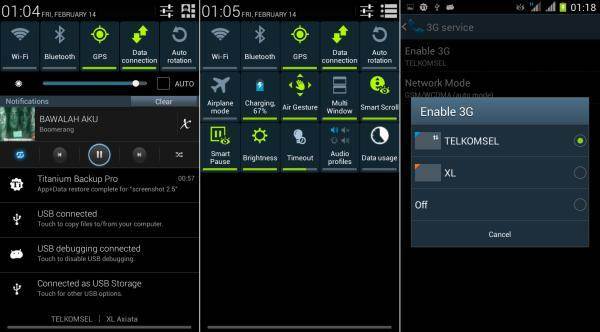 The ROM includes most of the Note 3 features along with some enhancements and mods. Select “choose zip from sdcard” and load the LegoiceNote3UI_IMOS88.zip file that you have copied on your SD card. After selecting, you should confirm your choice.